Once again, book folding fans have a commenter, Diane, to thank! In the post here I talk about a way to enable people to make their own templates by printing a solid black word over a sheet of lines. It’s all explained there, but a post with no pictures is boring, so…. Diane was very kind in her comments, but did mention she wished the lines printed a bit darker. To be honest I tend to have photo quality printing as a default, so it might be that I overestimated how easy the lines are to see. Looking at the above photo I can see they are fairly dark. BUT, printing as Fast Printing on Plain Paper, I can see they are pretty light and there is clearly a difference between the OLD lined sheet and this new one I am adding for you. I can’t see that the thicker lines will make the page count any different but it will likely make the page counting a lot easier! Have a go. It really does work, and you can them make your own words easily. I was offline for a while (bad internet) right at the same time my mail server went down. The geek boys who maintain it have duplicates of all the essential bits running concurrently…except the motherboard. There can be only one. What failed? Yep. The motherboard. So people waited and waited and waited. It took ages for them to source the parts, build the board, install it and get the mail flowing again. I could MAKE the templates but not mail them or upload them. DOH! 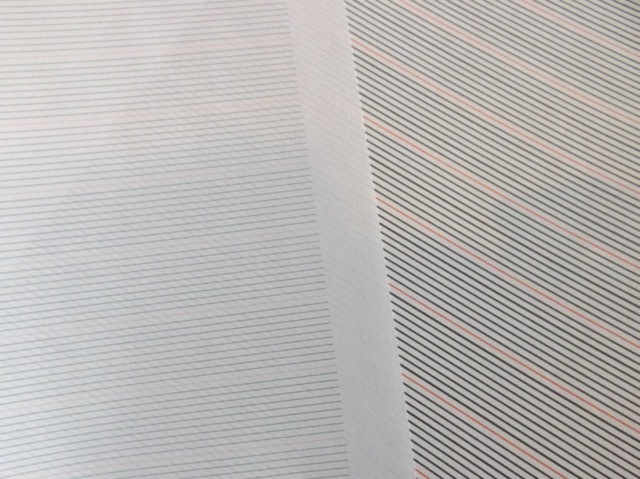 So print a sheet or five – then next time you can try your own if I am seemingly AWOL. Just a thought…. Categories: book folding | Permalink. Thank you for this it is most helpful. 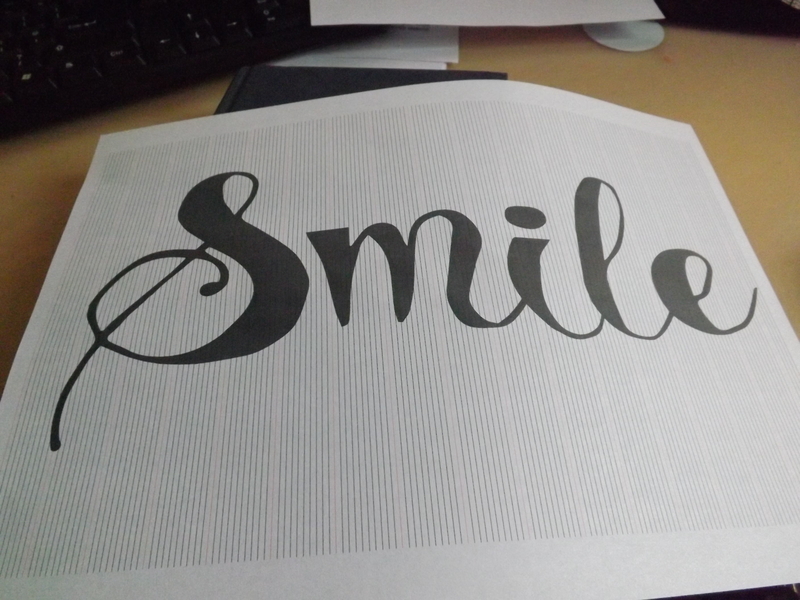 Can I please be a pain ans ask for the lines and smile in jpg format. Also if possible could you post future words in jpg as well. I can’t do that – the problem is that a jpg can be resized. I post them as PDFs because the size is set. Whether it prints on US letter or A4 paper it will still work – a jpg that has been resized won’t. Are you not able to open and print a PDF? I can open and print them hun but how would I get the word or arrange the letters onto the lined sheet ? Exactly the same for a PDF as for a jpg – open it in Photoshop Elements or any editing software and copy and paste the letters you want into a new file! You can even copy a letter in the PDF reader and paste it into another file – I can with Preview on my Mac and assume there must be a similar function with a PC, I just don’t know what it is. How do you mark/fold the letters that has more than 2 spaces in them? I mean, like some of the letters have more than a couple of places to mark then fold some has more…how do you do this? I’m very new at this and any help would be appreciated!! Thank you! 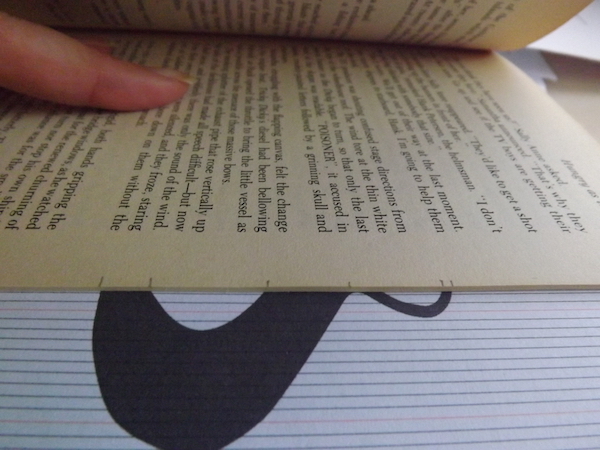 https://scrappystickyinkymess.wordpress.com/2015/05/04/book-folding-with-templates/ is the place to start. That explains about alternating folds. The best plan is to start with the top set, then move downward, making each group fold in order. So with an S you would fold the top of the se, then ford the middle, then the bottom. Then go back to the top, the middle, the bottom, etc etc till the whole letter is formed. I would get a cheap paperback book and for an S, a G, and A etc so you can see how it works. Or maybe watch a You Tube video for book folding. It doesn’t have to be for this technique for determining where to fold, but the folding itself. Any video SHOULD show that. Once you understand how it works, you can attempt an actual project!! New at this…just to be clear….one part of say a letter can be made up with many pages…like the S… 3 pages…it all depends how many parts cross one line in the grid…..have I got it? I think so 🙂 More accurately A a LETTER can be made up of multiple PARTS that alternate in the same order to form the whole letter. Check out the video at about 1:40 and see how she deals with the serifs of the M. See how she alternates the folds (I think she begins with the bottom and then does the top but no matter, as long as you do the same consistently) ?